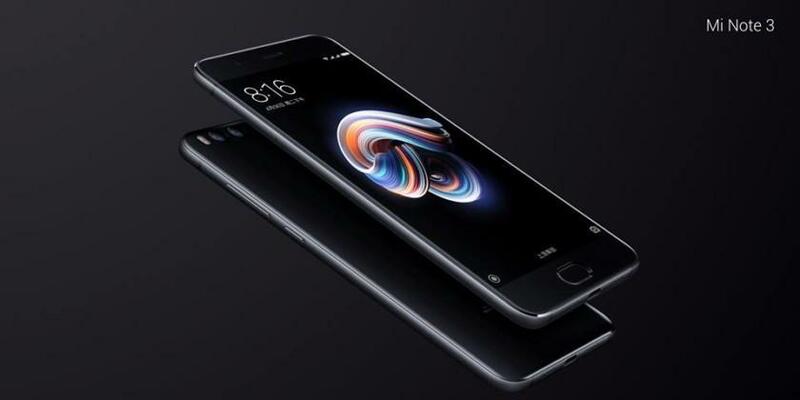 Xiaomi has officially unveiled the much awaited Mi Mix 2 smartphone, and along with that an amazing device was launched as well, they have announced their Mi Note 3 smartphone. 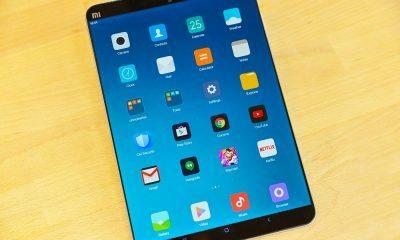 If you don’t know then, Xiaomi has already confirmed that Mi MIX 2 will soon be launching in India, but there are no words about the Mi Note 3 as they have recently launched the Mi A1 in India. , They will not bring it too early to the country as it will affect the sales of existing devices. Now without any further ado, let’s check out the specifications and pricing of the device. The Image is showing the newly launched Mi Note 3. 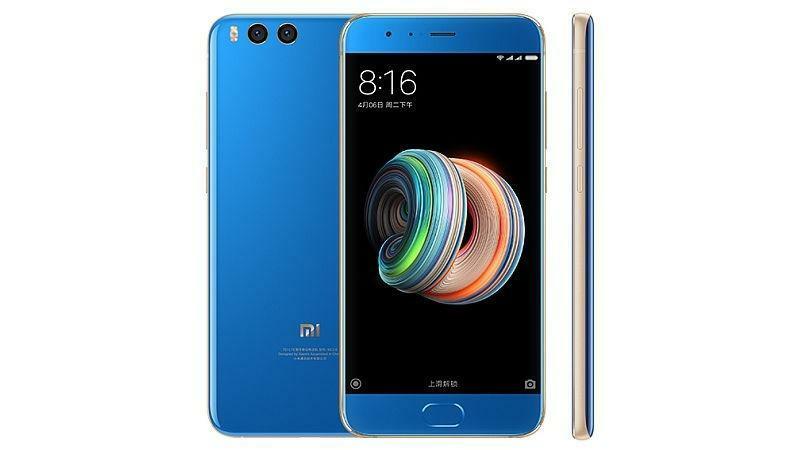 Xiaomi Mi Note 3 is constructed using Glass and Metal, if you have seen the Flagship Mi6, then it looks very identical to it even some sources are calling it the Mini version of Mi6. It is a Dual-SIM device and supports 4G connectivity. Powering it is the latest Qualcomm Snapdragon 660(64 bit) Octa-Core processor clocked at 2.2Ghz coupled with massive 6GB of RAM along with an Adreno 512 GPU. The phone will be available in 2 variants: 64GB ROM and 128GB ROM which is not expandable. It runs MIUI 9 based on Android 7.1 Nougat. 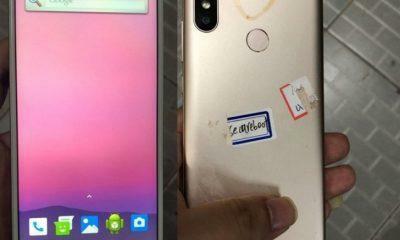 In the front, a 5.5(inch) Full HD IPS Display with a resolution of 1920 x 1080 pixels is present, 550 nits peak brightness, 2.5D Glass, 94.4% NTSC Gamut. In the Camera department, it sports a Dual 12MP+12MP Camera setup with OIS, Dual-tone LED Flash, etc. 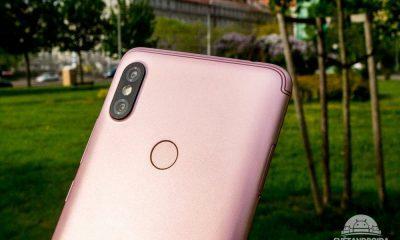 The setup looks similar to what we have seen on the Mi A1, but the Aperture of the primary sensor is F/1.8 which is larger than that of Mi A1. In the front, a reputable 16MP snapper is present for selfies and video chats. The Image is showing the black version of the Mi Note 3. The Fingerprint Scanner is placed in the front, and IR Blaster is on the top. The thickness of the handset is 7.6mm, and it weighs around 163 grams. It runs on a 3500mAh battery with Quick Charge 3.0 and will be made available in Blue and Black colors. Price: The pricing of the 64GB variant is 2499 CNY(24,000 INR approx. ), and for the 128GB version, you have to pay 2899 CNY(28,000 INR approx.) though for the Blue variant you have to pay a little extra. InFocus Turbo 5+ to ‘Outlive’ its Competitors with a Mammoth Battery?